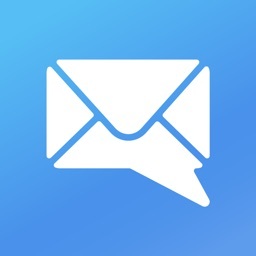 Voice Dream Mail works by speech and touch, so you can efficiently go through your email inbox without having to use your eyes. 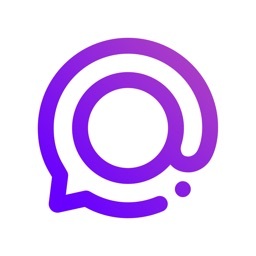 The app reads your email out loud using text-to-speech. 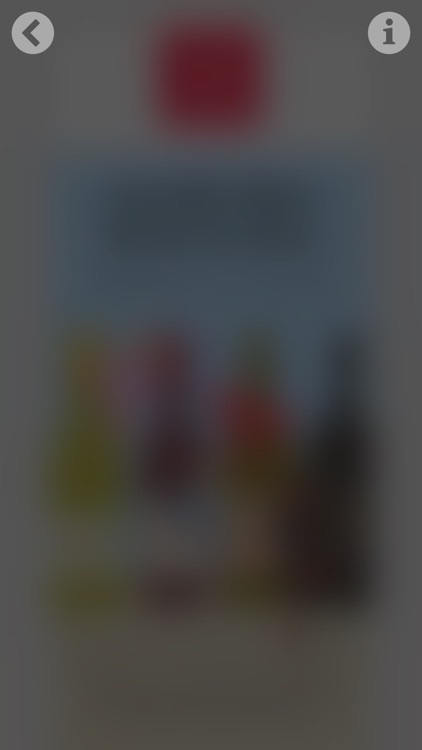 You control it using the entire screen of your iPhone or iPad as a touchpad. 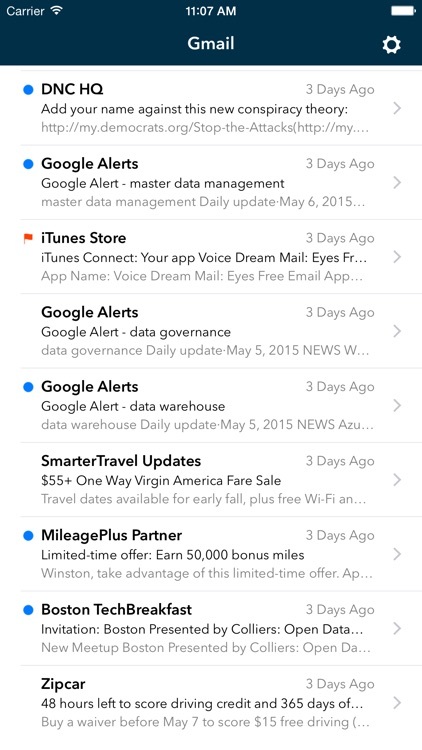 For example, swipe right anywhere to advance to the next email, and swipe down to trash. In fact, here is no option to see the email message body. 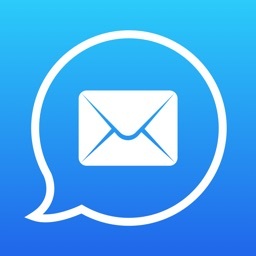 Once you learn the handful of gestures, you will be able to triage your inbox very quickly. 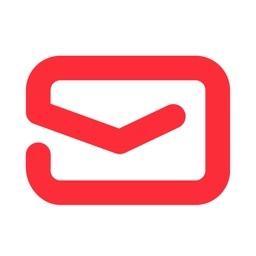 You know what to do with most emails after hearing the sender and subject. 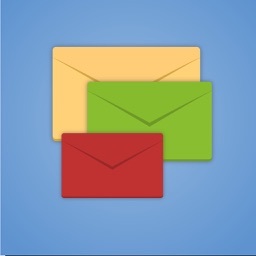 Because all commands can interrupt reading, it only takes a few seconds to handle each email. Plus, you can gradually increase speech rate: most people can listen at a higher speed than they can read visually. Is It Safe to Use While Driving? No. Although you don't have to look at your phone when using this app, using it while driving could be dangerous to others and to yourself, and may cause accidents. Also, it may be illegal. We support Gmail, Yahoo! 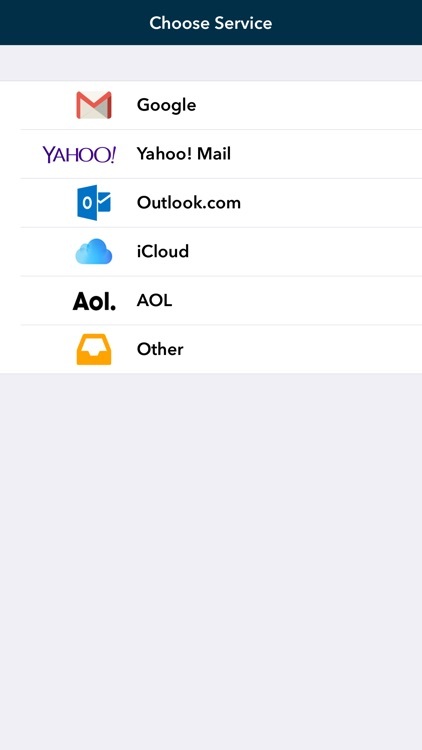 Mail, iCloud, AOL, Outlook.com, and any IMAP-based email service. 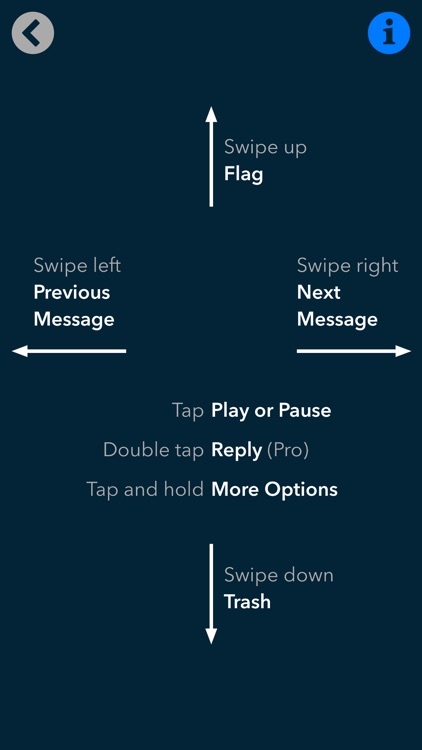 You can perform the following actions eyes-free: Previous, Next, Latest, Flag, Trash, Reply, Reply All, Unread, Rewind, and Download. 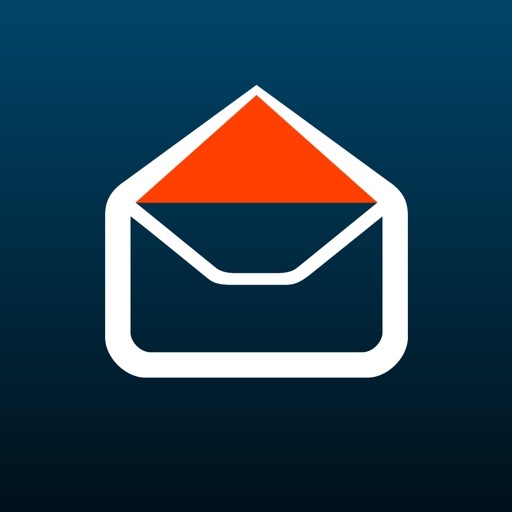 This app is for quickly triaging your inbox. It supplements your current email tool and does not replace it. Composing new email and forwarding are not supported right now.